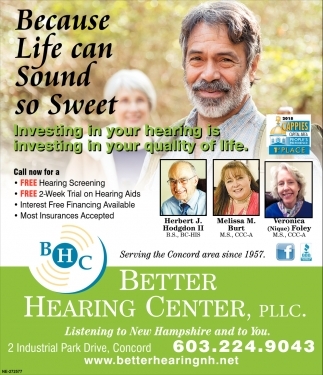 Listening To New Hampshire And To You. 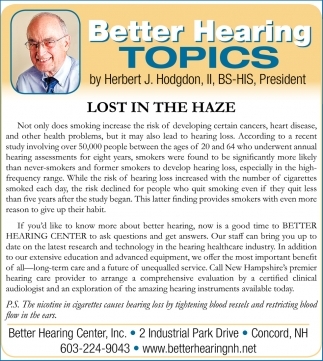 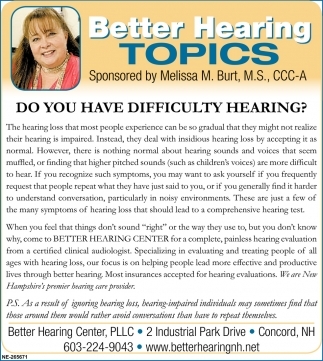 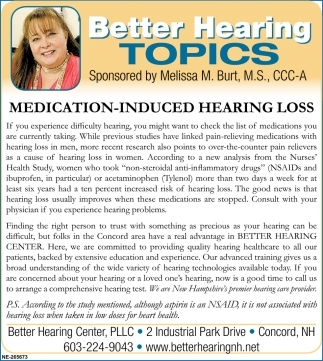 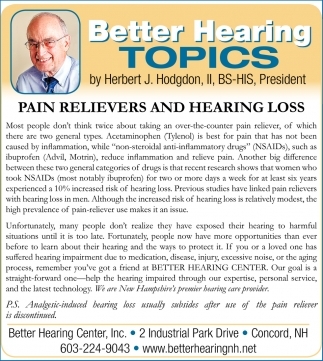 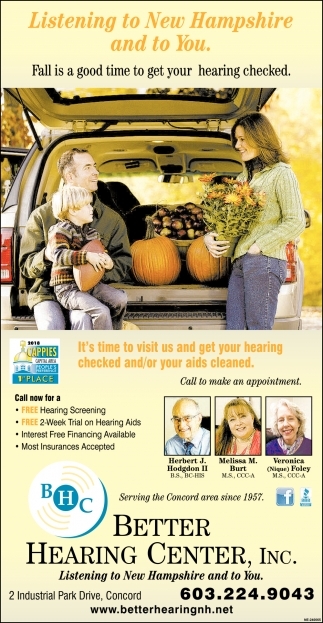 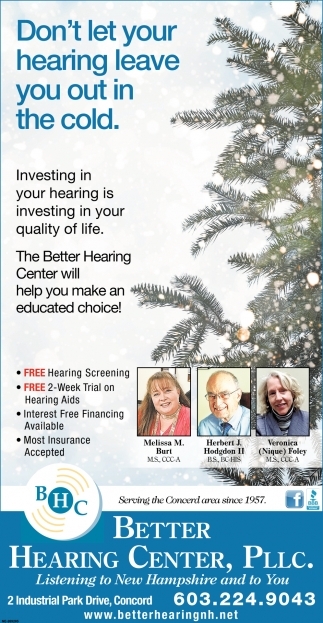 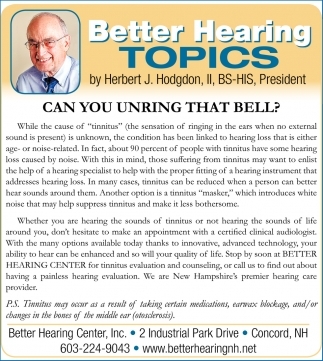 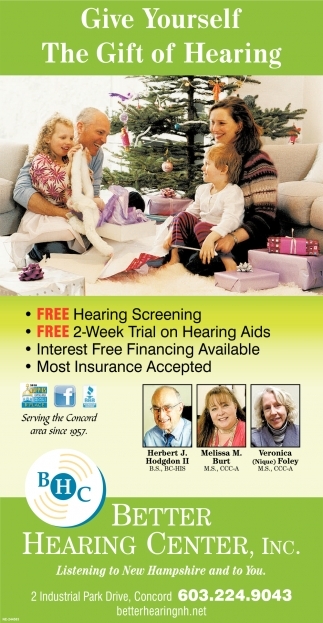 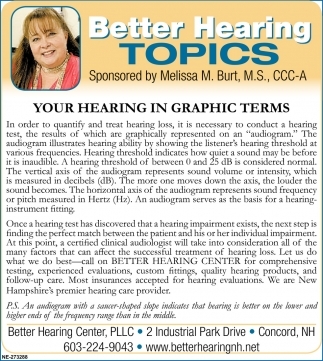 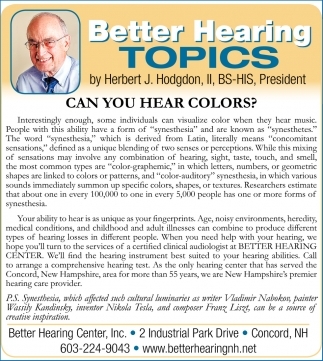 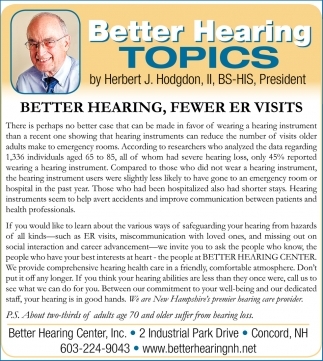 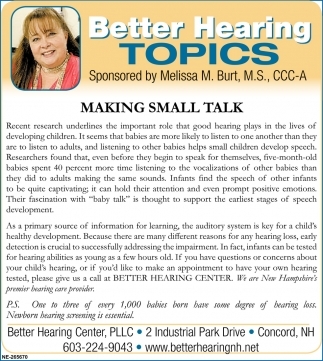 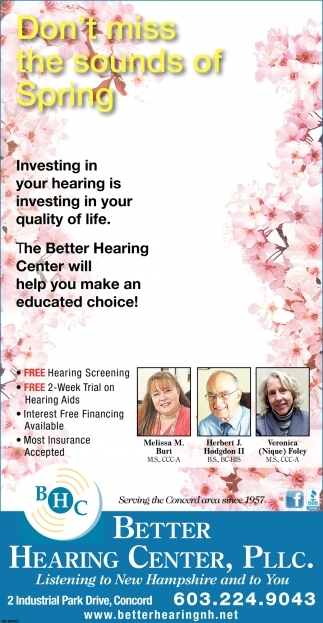 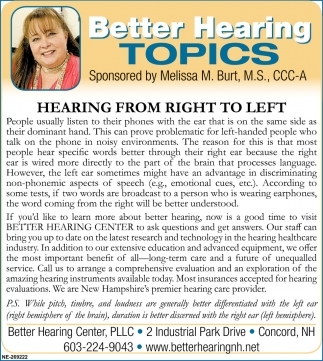 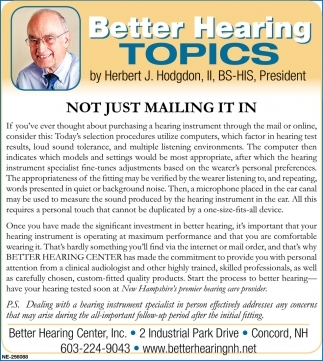 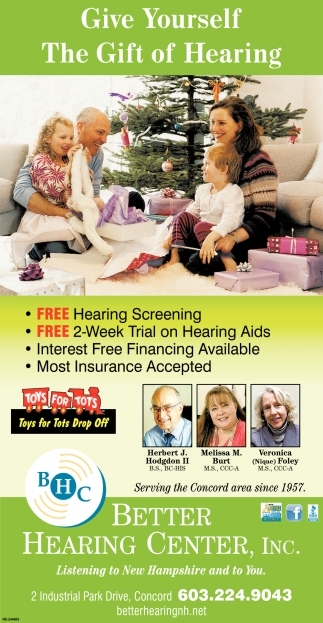 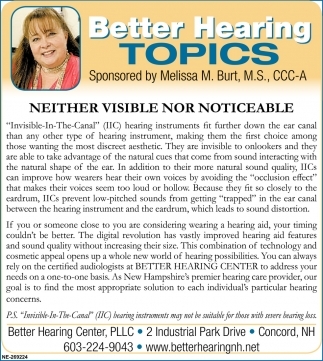 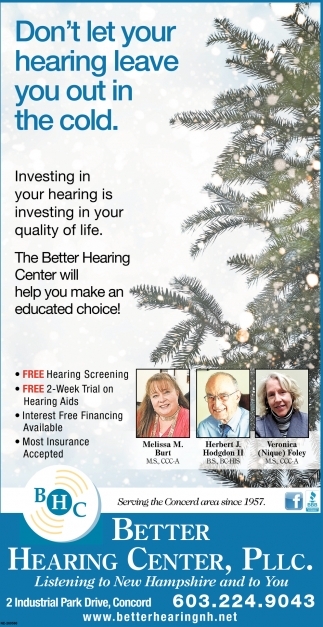 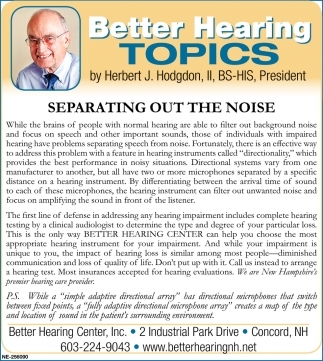 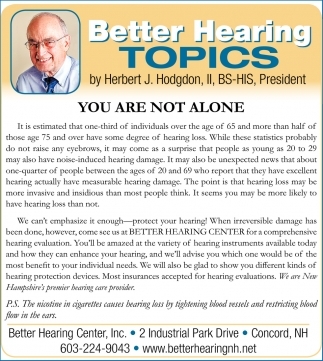 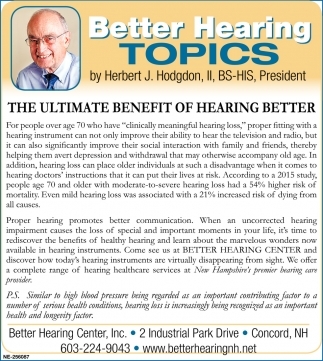 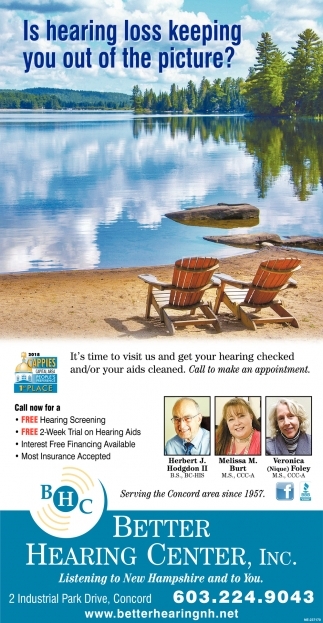 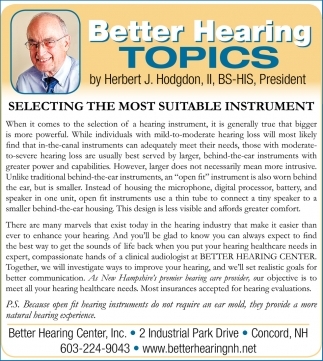 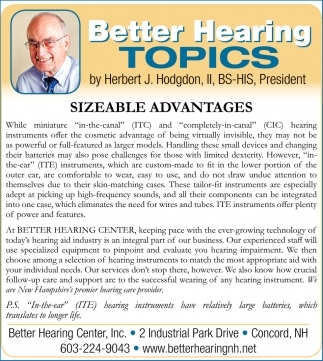 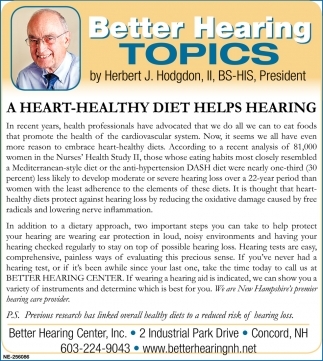 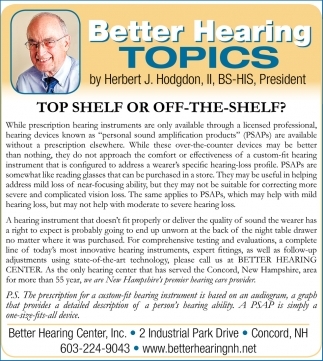 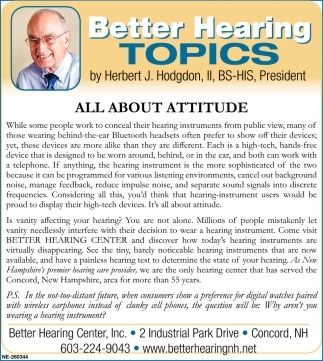 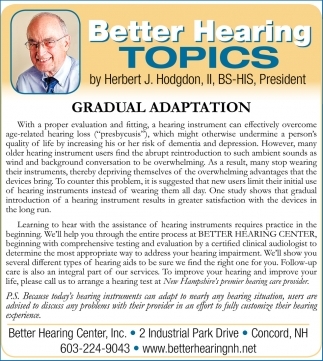 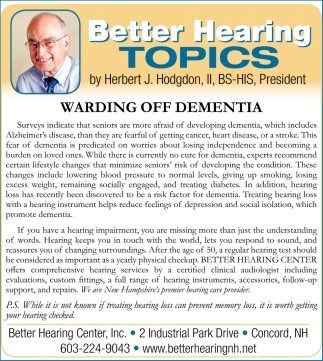 Is Hearing Loss Keeping You Out Of The Picture? 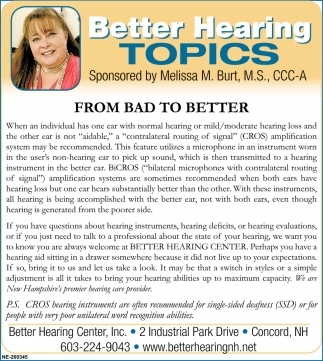 Is Hearing Loos Keeping You Out Of The Picture?